The caption with your primary image displays with Facebook Shares. This is great, viewable at a glance, mini marketing of your business and/or services that you offer. Giving you an additional sales tool to promote you. 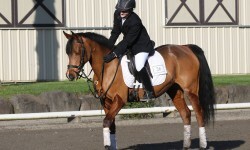 Miss Cami LaLone and Kiddo. 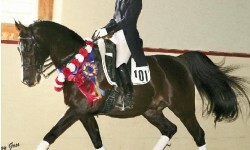 National Champion Show Hack! 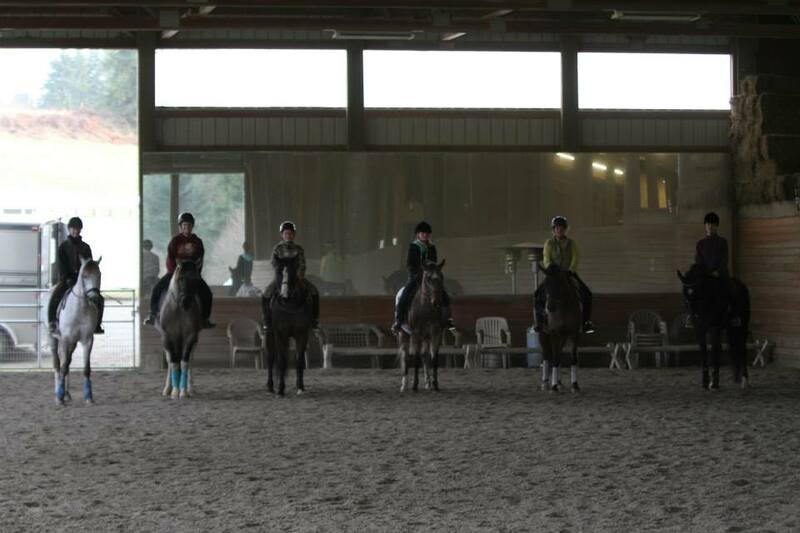 Jumping Crew getting ready to jump! 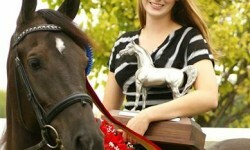 Jacqueline Jenkins has been riding horses for more than 3 decades. 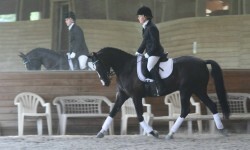 She has developed many successful young horses and riders, and progressed them through FEI level. 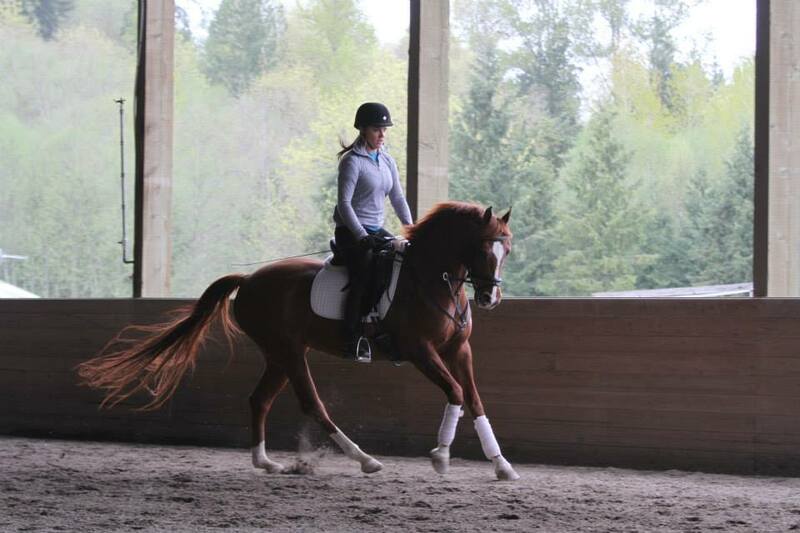 Jackie is unique in her ability to effectively articulate the biomechanics of riding in a way that is easily understood and meaningful to her students. She is able to quickly pinpoint issues, explain why and how they block the aids, and then show her students exactly how to make corrections. All her students demonstrate immediate new found awareness and understanding of how to use their body and the aids to be effective in a subtle and harmonious way. 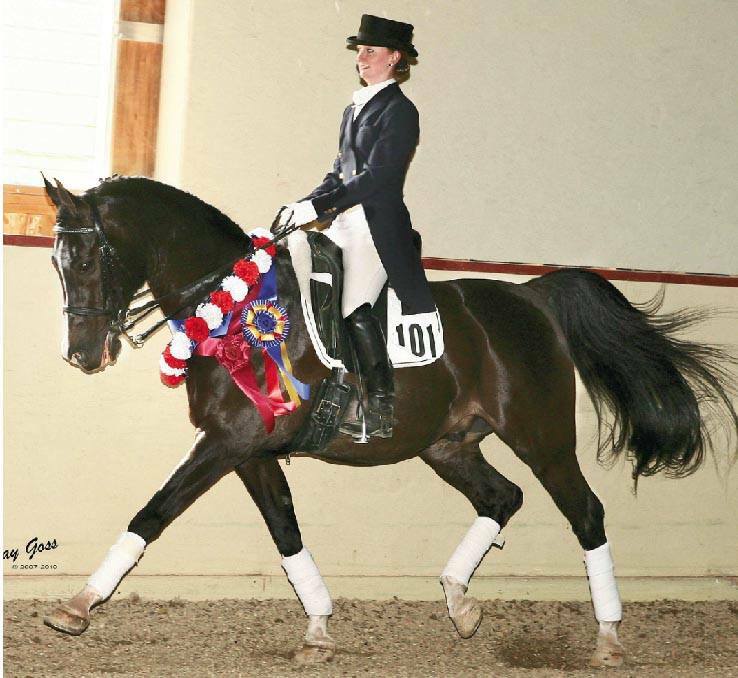 Jackie has studied with Michael Edwards a USDF Bronze, Silver and Gold Medalist as well as clinicians Christine Smith, Dietrich Von Hopenton, Liz Seagle and Charles Colton. 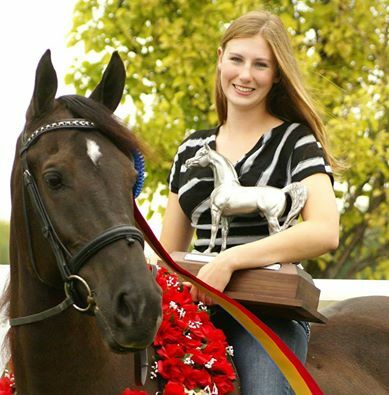 She also spent 5 years as a working student with Janet Johnson at Hidden Valley Farms in Santa Fe. 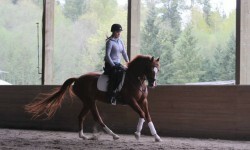 Jackie has completed coursework at the International Society of Rider Biomechanics and is presently studying at Equinox. What can Jackie do for you? Create a positive and comfortable learning environment. 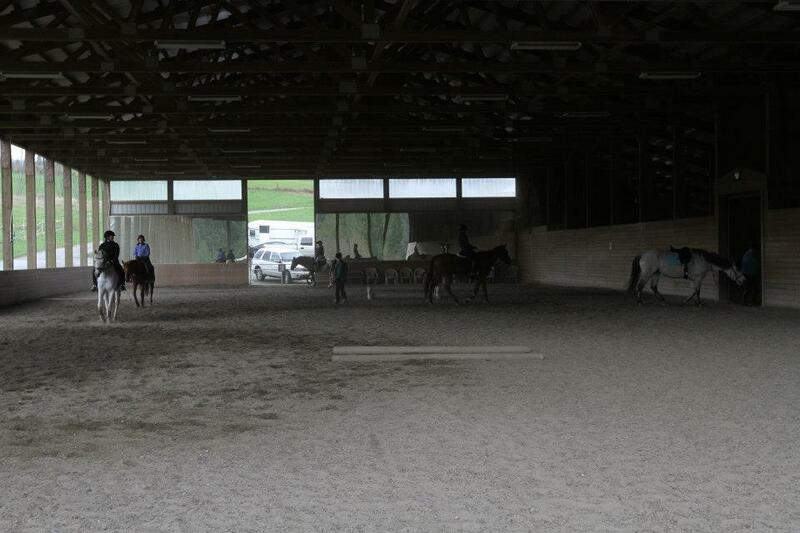 Each client receives one on one time to determine needs and goals. 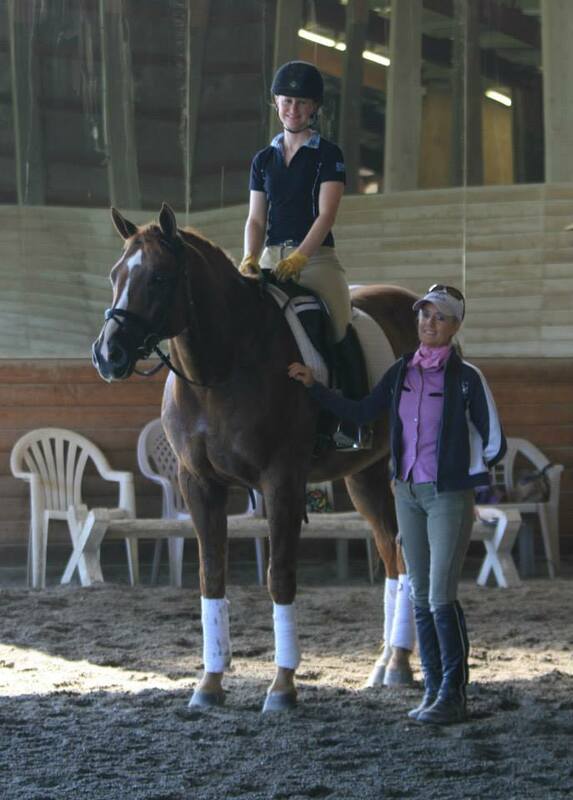 Jackie tailors each lesson or training program to the specific needs of every horse and rider team. 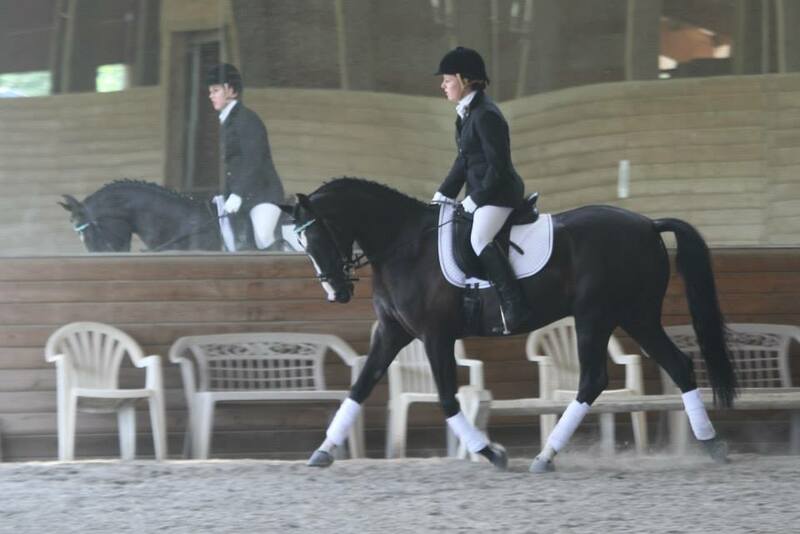 Jackie is currently accepting horses for sale/training and riders of all levels interested in the serious study and understanding of Dressage. 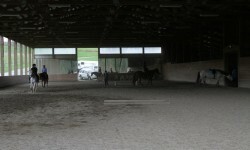 Located in Woodinville, just minutes from I-405. 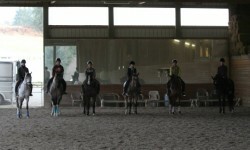 We welcome everyone, from beginners to experienced riders. It is never too early to start improving! Tues, Wed, Thru, Fri, Sat, Sun. 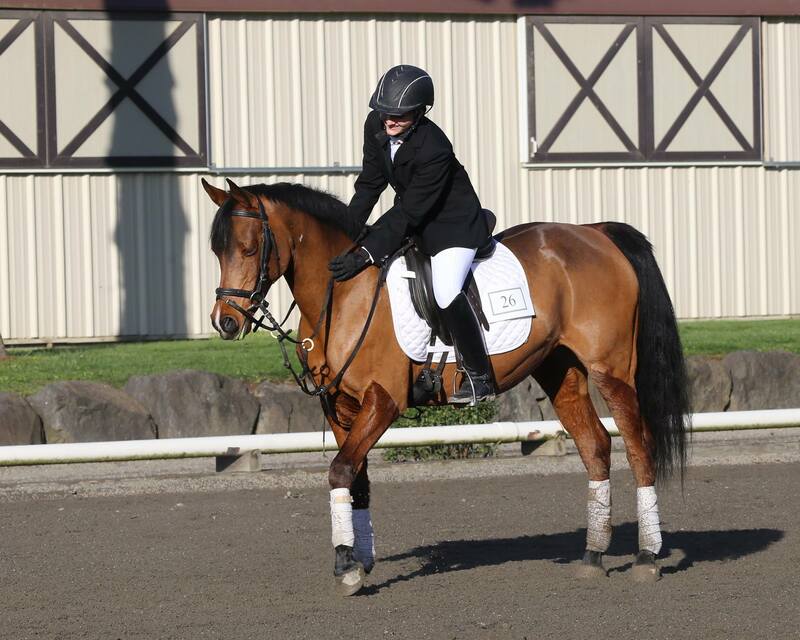 Enjoy working with the adult rider, entering or re-entering the world of horses and dressage!